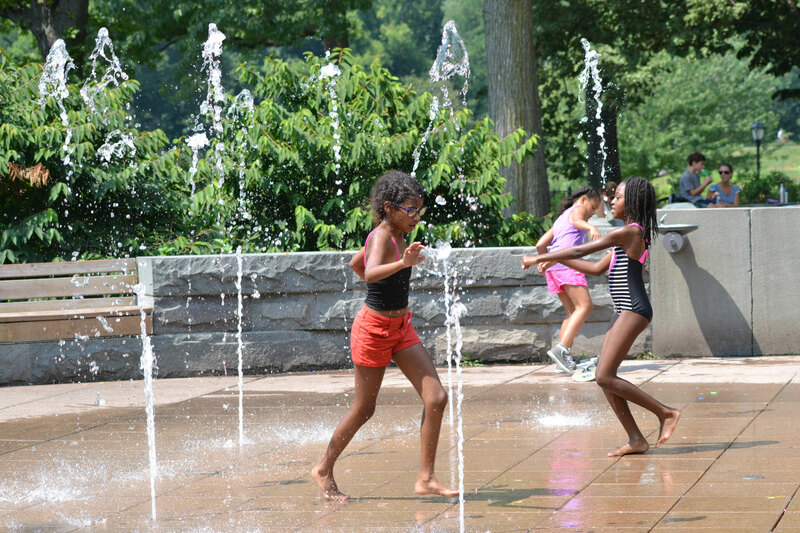 The interactive fountain at the East 110th Street Playground, is a popular spot for New York City kids. 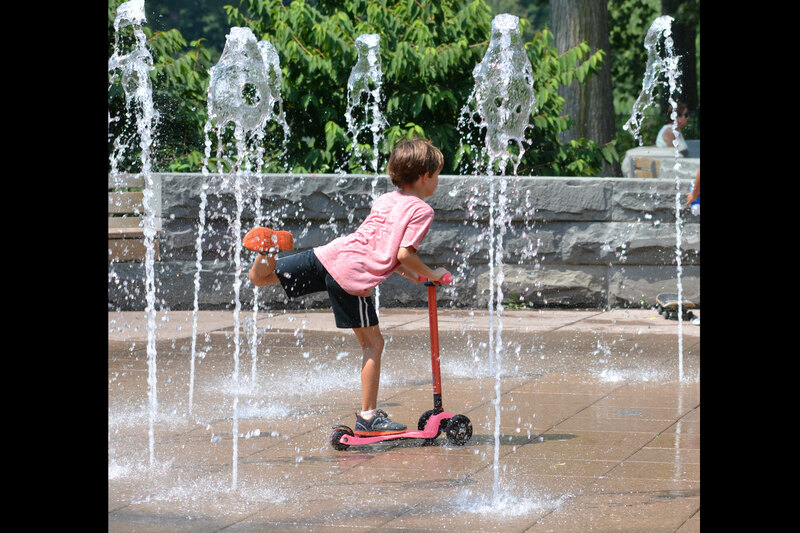 The Harlem Meer fountain is fully gated from the walking path, so kids to play as they wish. 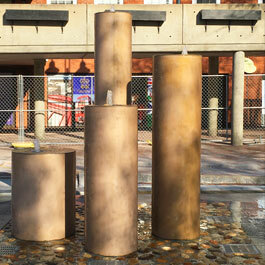 The fountain has smooth bore and ground effect nozzles that can be activated by the children in the park. 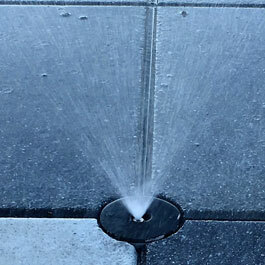 The nozzles sits flush with the dry deck to prevent tripping. The East 110th Street Playground sits across from the Harlem Meer in Central Park. This is Central Park’s northernmost playground, and was rebuilt in 2013. 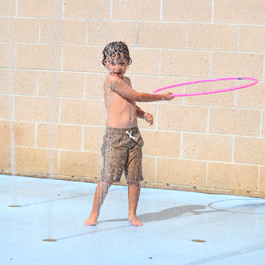 Delta Fountains teamed up with the Central Park Conservancy to design the playground’s interactive splash park, which sits on one end of the playground. 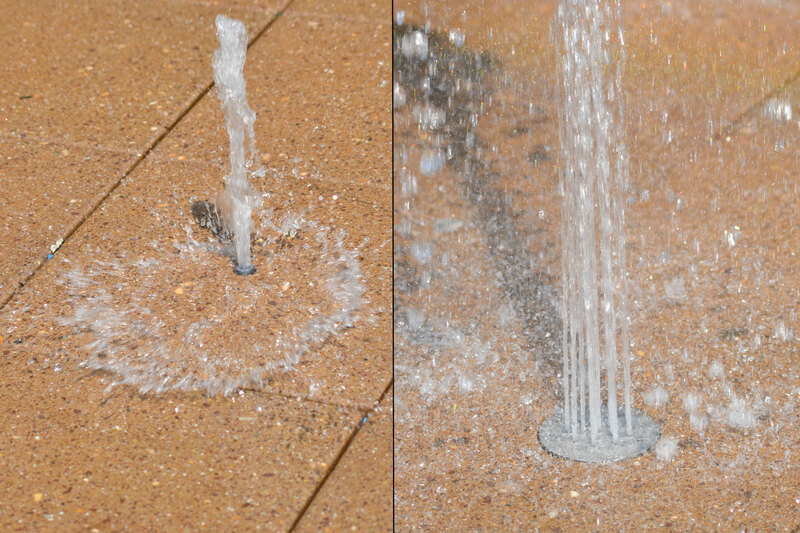 A mixture of smooth bore nozzles and ground effect nozzles create a dancing water display for New York City kids to enjoy. 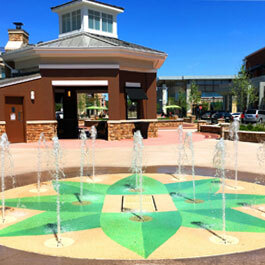 The fountain has several water shows that kids and parents can control with Delta Fountains’ activator bollard.